I've been using Source SDK for about 5 years (started when I was 13), made a bunch of maps and unfinished projects that disappointed many people (Basically did something similar to No Man's Sky). Recently switched to Goldsource and already feel like I'm improving. 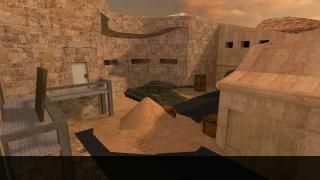 Trying to start on small projects like deathmatch/cs1.6 maps and single player mods. Hopefully I go somewhere with this. Processed in a majestically whimsical 151 milliseconds.